Mesothelioma is a disease that has no cure. There are promising treatments available, but these treatments cost money. No one deserves to fight this battle, but if you have to fight it, you need to go about it in the most effective way. This infographic shows you the timeline of how the process works. Initially, you will meet with an attorney who will answer questions and address your concerns about the process. Your attorney will then begin the process of determining your exposure to asbestos, the signs and symptoms you suffered and your medical history. This is a detailed and time-consuming action. Family members, co-workers, doctors, and others may be contacted to gather the needed information. There are existing trust already in place to provide payment to the victims if all the requirements are met. Your attorney will carefully compile the information to see if your case is provided for under these trusts. 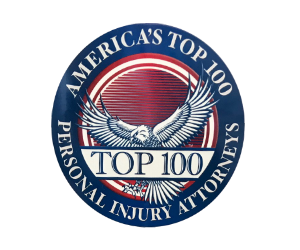 Even if you are eligible to receive compensation from these trust, there could still be avenues to collect further compensation. Once your attorney has determined the proper venue, he will file the complaint on your behalf. There are many ways in which the resolution of your case can come about. In many cases, there is resolution without going to trial. What Is A Mesothelioma Prognosis? Overprescription Of Meds – Is It Malpractice?